Expansion of overtime pay leads to added challenges for HR | LeBaron & Jensen, P.C. One of the most complicated aspects of administering payroll lies in the fact that not everyone works exactly the number of hours they’re intended to. Some employees work for hourly wages, but they go beyond the time they’re scheduled for, while others are full-time salaried employees but have extra duties, like staying late or coming in on a Saturday. Of course, when people work overtime, they expect to be paid for it – and in fact, the federal government requires that they are. The latest buzz out of Washington indicates that overtime pay is going to be a hot-button issue in employment legislation in the months ahead – even more so than it already was. 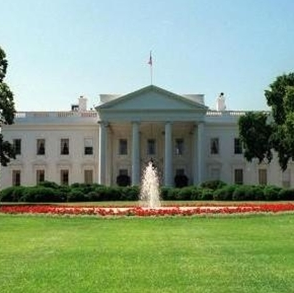 From the White House on down, everyone is expressing an interest in changing the status quo.